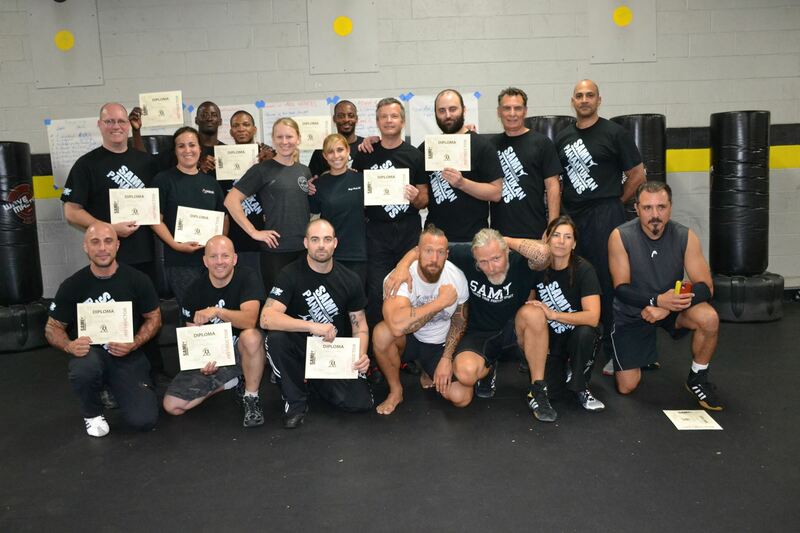 Being professionally licensed (Official SAMICS Instructors and Affiliates) by Peter Weckauf means you will have the proper training and tools to sustain your own group and it will establish you among the highest-quality trainers. We offer special trainings camps to learn our systems. The intensive seminars are the core part of our training academy. If you want to become a SAMICS instructor, then you will have to take part in an intensive trainings camp sooner or later. The course offers an excellent possibility to train and will be demanding and challenging for every participant. Recommendation: Whether your goal is to join us as a student or embark on instructor training we recommend that your first step be to become a member of SAMI International on our sami-international.com platform. There are 3 membership options: STANDARD (1 SAMICS System), PREMIUM (3 SAMICS Systems) and INSTRUCTOR (for certified instructors only). The duration of the instructor training varies from person to person. If participants are fast learners and can implement principles and programs quickly, they might be able to proceed more rapidly than others. Study Group Leaders must also have the ability to convey key points of the concepts to practitioners. For the first instructor level (SAMI Study Group Leader) participants must have completed the first two student level exams. Afterwards the participant can independently build their own training group or teach in their school as a SAMICS Affiliate. Higher graduation or experience in martial arts is ideal. 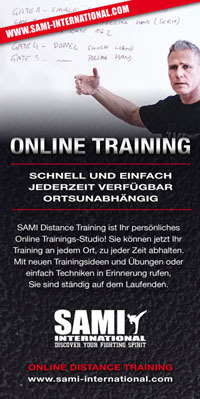 SAMI Distance Training [www.sami-international.com] is for people who cannot regularly attend seminars at SAMI Academy in order to prepare for instructor courses and level exams. 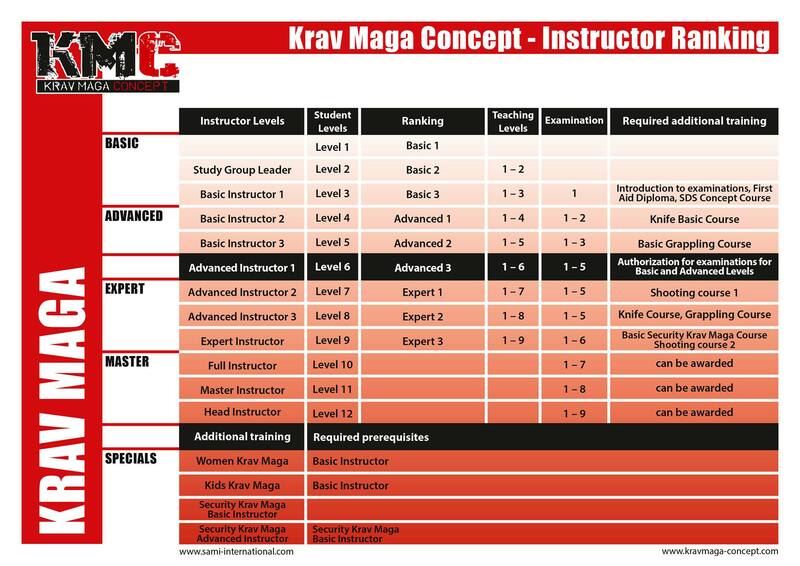 This training tool allows you to study the techniques, methods, concepts and principles of the respective level and practice them with your sparring partner in any gym.